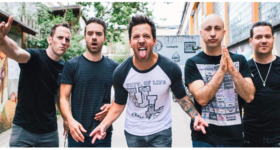 Simple Plan to perform at Beale Street Music Festival in Memphis, TN this May! 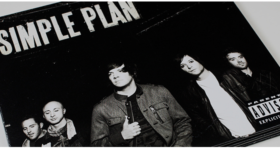 Patrick’s newly-found old camera reveals never-seen-before photos from the recording of Simple Plan’s second album! Man Of The Hour is back with season 28! 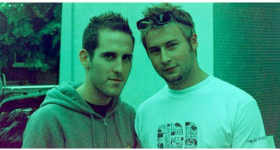 SimplePlan.cz (est. 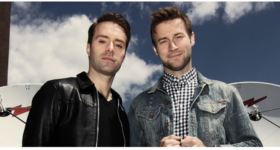 2007) is the longest continuously running fansite about the Canadian pop-punk band Simple Plan.